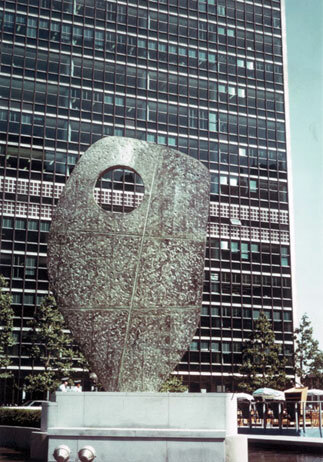 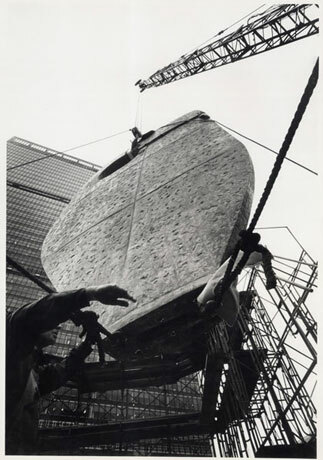 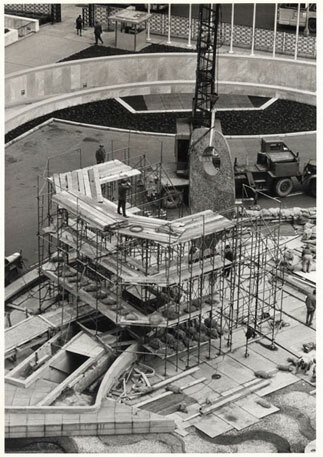 Single Form, 1961-4, bronze, 21 feet in height (6.4 metres), United Nations Building, New York. 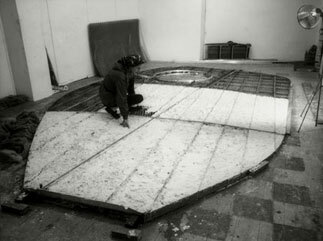 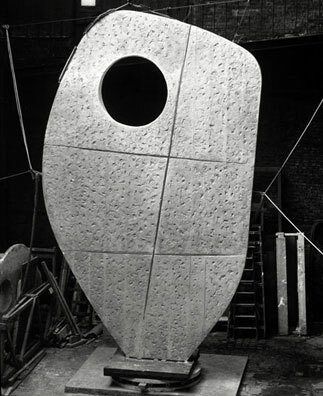 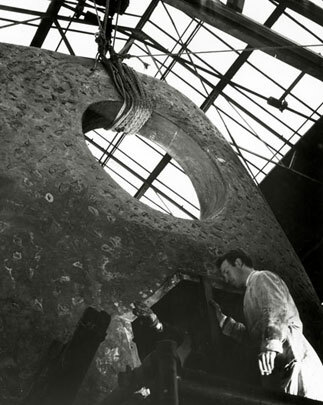 Single Form is Hepworth's largest work and her most significant public commission. 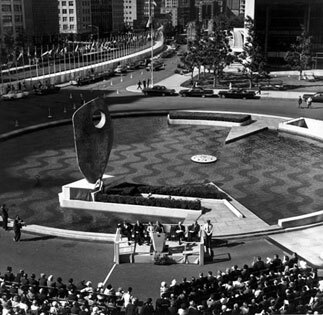 It stands in the United Nations Plaza in New York. 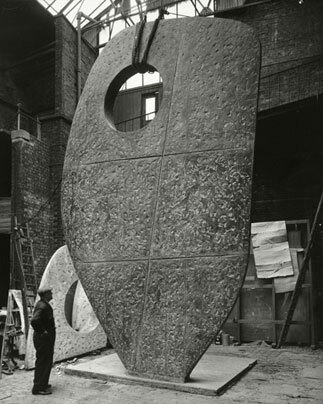 Hepworth was a friend of the United Nations secretary general Dag Hammarskjöld, who admired and collected her work (including a Single Form in sandalwood of 1937-8, BH 103). Single Form was commissioned by the Jacob and Hilda Blaustein Foundation as a memorial to Hammarskjöld after his tragic death in an air crash in 1961.